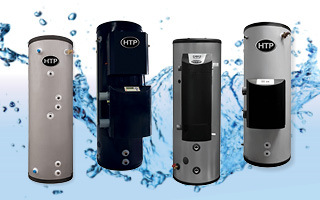 The Hydra Smart® Residential is a condensing gas tankless water heater manufactured with a high grade stainless steel heat exchanger to last longer and provide endless hot water. 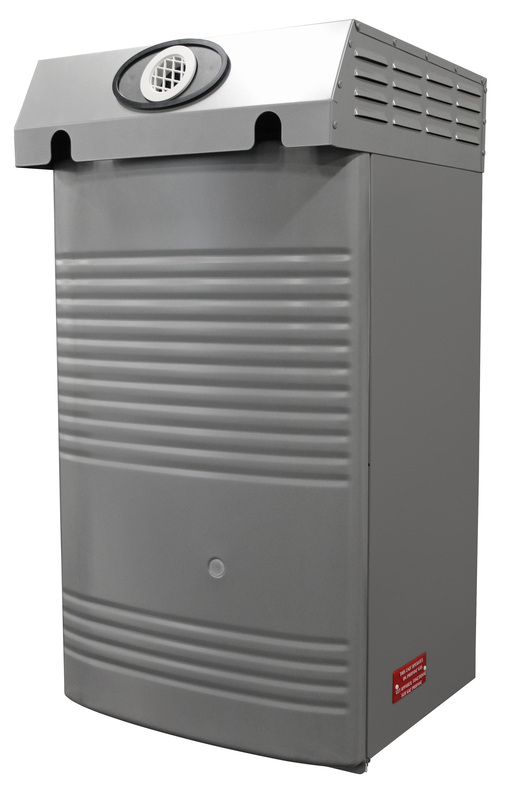 This advanced modulating water heater has up to a 0.98 Energy Factor, up to a .96 UEF and a 10 to 1 turndown ratio. 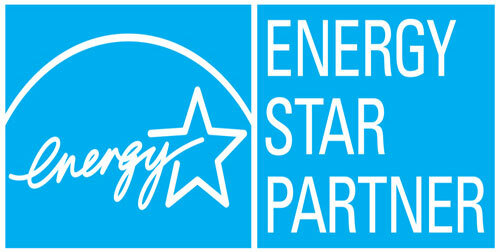 It is eco-friendly and Energy Star certified! 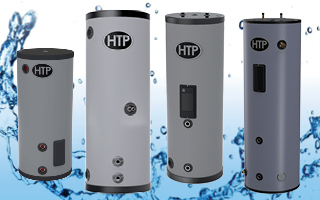 You will never run out of hot water with this advanced modulating tankless water heater. 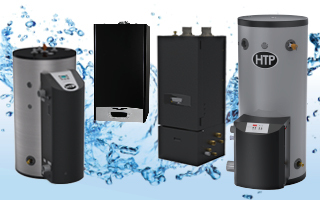 Be smart when choosing a tankless water heater for your home and choose the Energy Star certified, high efficiency Hydra Smart! Did you know that heating water accounts for approximately 15% of a home's energy use? 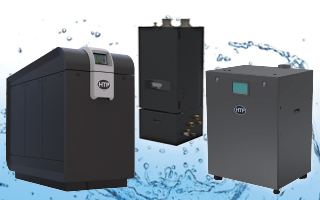 By selecting a high efficiency tankless water heater, like the Hydra Smart you are using 45 to 60% less energy than standard models. That's an expected energy savings of up to $1,800 over the equipment's lifetime or an estimated $402 in yearly energy costs*. View the yellow Energy Guide label here. Your cost will depend on your utility rates and use. The Hydra Smart is available in either 150,000 and 199,000 BTUs. It delivers endless hot water for when your family needs it most with up to 5 Gallons Per Minute (GPM) at 77°F rise, 8.5 GPM at 45°F rise, and 11GPM at a 35°F rise. When ordering, reference model numbers below. Liquid propane or natural gas units must be specified when ordered. Units are NOT field convertible. 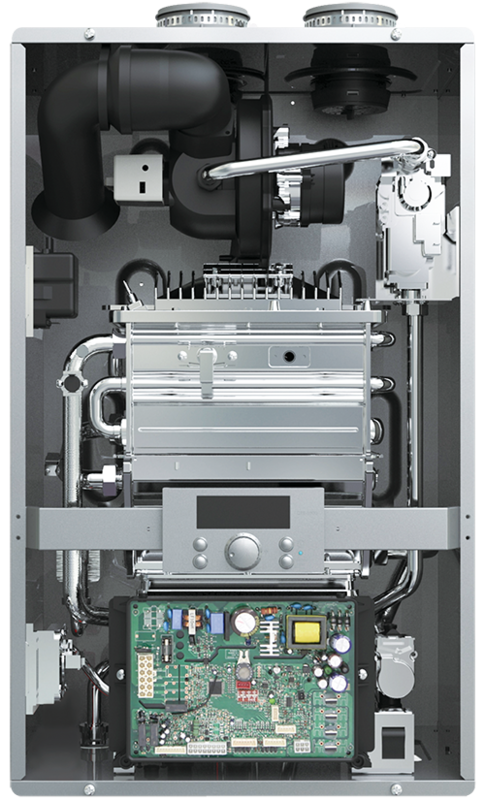 The Hydra Smart is manufactured with dual high grade stainless steel heat exchangers. Why do we choose stainless steel? It resists corrosion and provides a longer life expectancy by design. The Hydra Smart is equipped with a low NOx combustion system. The Hydra Smart’s low NOx emission complies with SCAQMD 1146.2 strict NOx emission standards. It is also high altitude compliant. 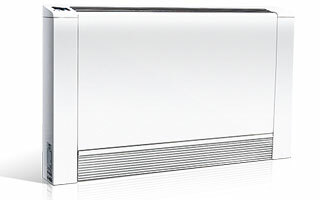 The Hydra Smart is a wall hung unit and can be vented in PVC, CPVC or Polypropylene piping. It vents 2” at 50 feet and 3” at 100 feet. This unit is available in natural gas or liquid propane. 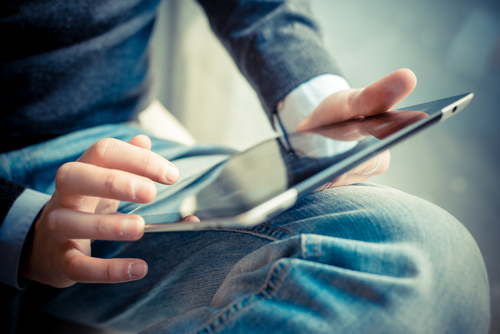 We recommend referencing local codes for additional requirements. 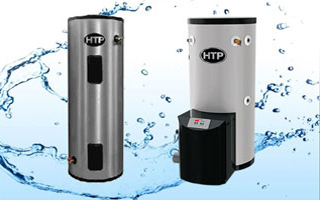 Tankless Water Heaters (commonly referred to as on-demand or instantaneous water heaters) provide hot water when needed versus traditional tank type water heaters, which store the hot water. A major benefit to using a tankless water heater is that it doesn’t produce the energy losses associated with tank type water heaters. The result is increased efficiencies and cost savings. The Hydra Smart is backed by a limited 12 year residential warranty or a limited 5 year commercial warranty, right out of the box! No registration is required.